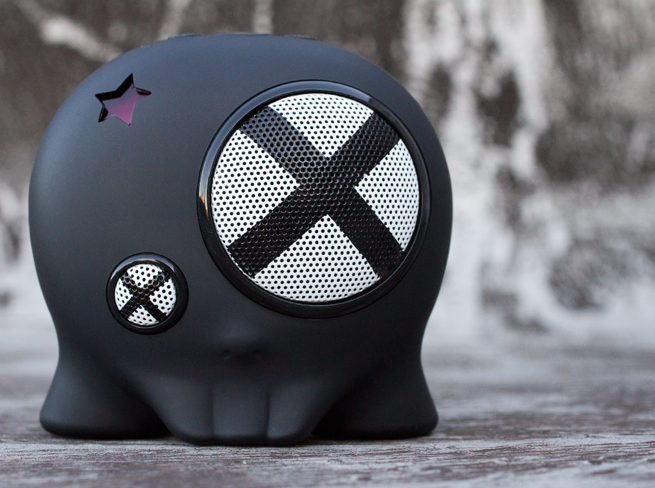 Born out of the San Francisco urban art scene and developed specifically for the surf, skate and snow cultures, these mobile speakers by BoomBotix are pretty unique. In describing the product, we don't think we can say it better than the company itself "the BB1 speaker fuses Japanese urban design with mobile audio in a truly portable package. All Boombots are rechargeable, loud as &@*%, and durable enough to withstand the abuse of your lifestyle, guaranteed." Available here.